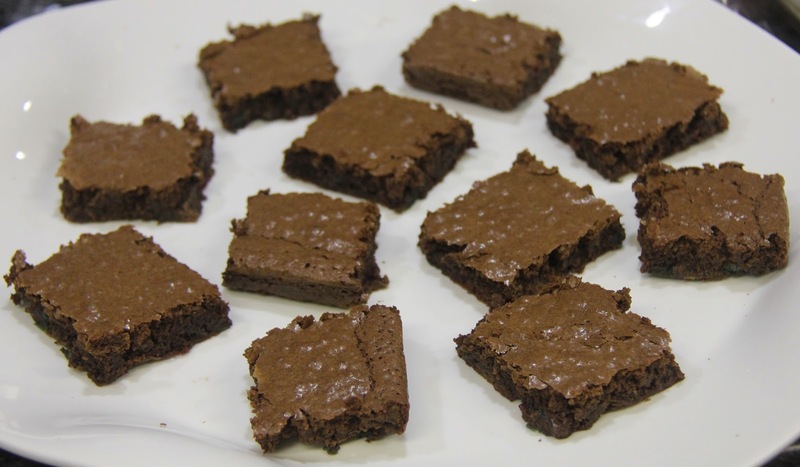 A brownie is the ultimate comfort dessert for a true chocolate lover(read me lol). 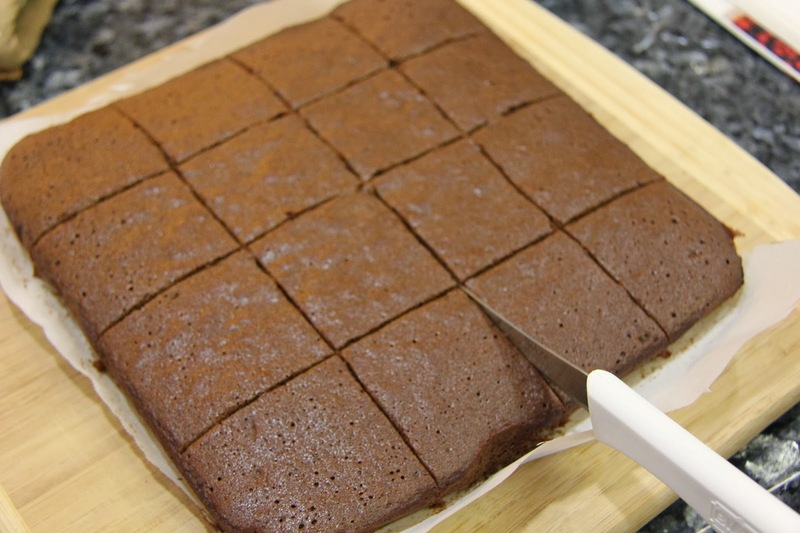 Its a cross between a cake and a cookie in texture so a perfect balance of ingredients can result you in a chewy gooey brownie. 1.Preheat oven to 345 degrees F.Grease and line a 10 inch square baking pan. 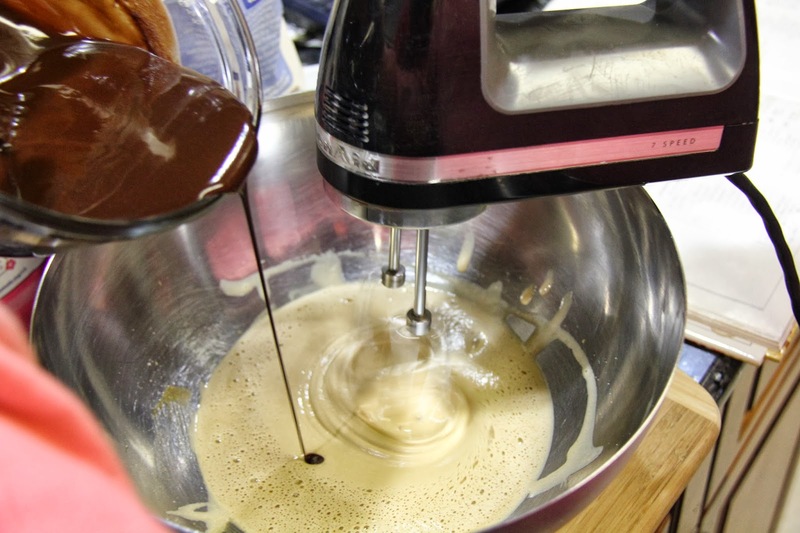 2.Melt the chocolate with the butter and let cool. 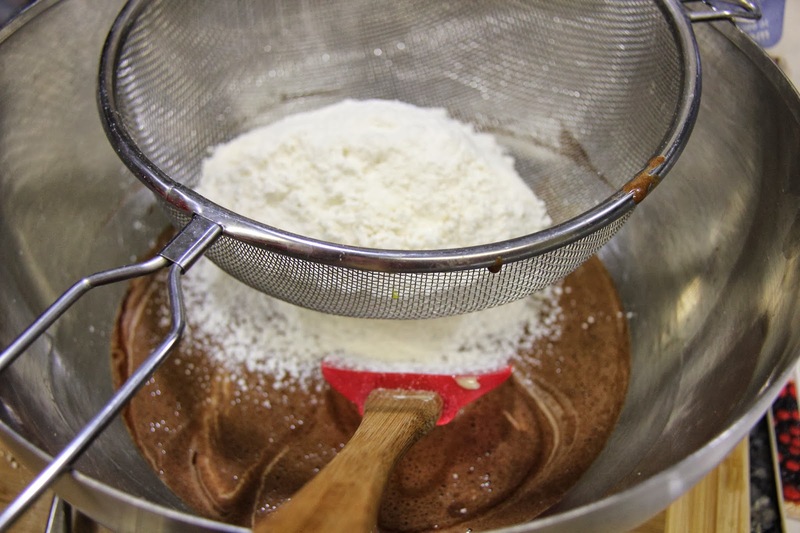 3.Sift the flour and salt and keep aside. 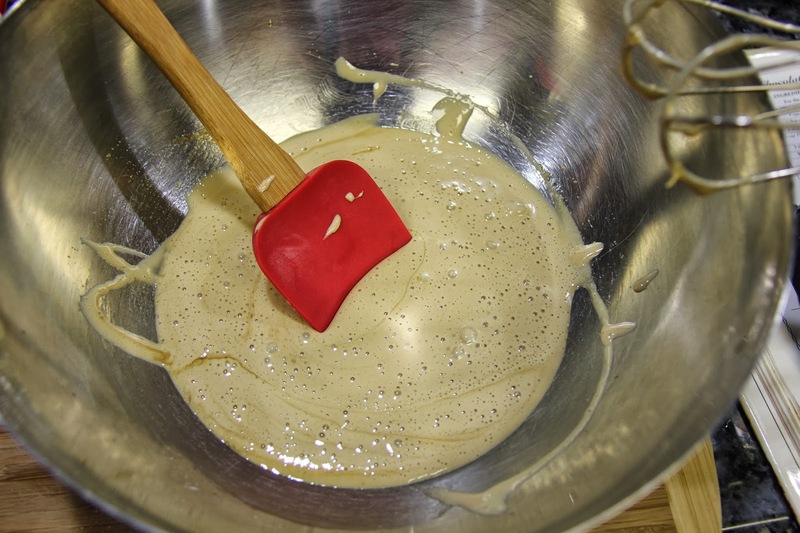 4.Whisk the eggs and sugar to a till they are pale and fluffy in consistency. 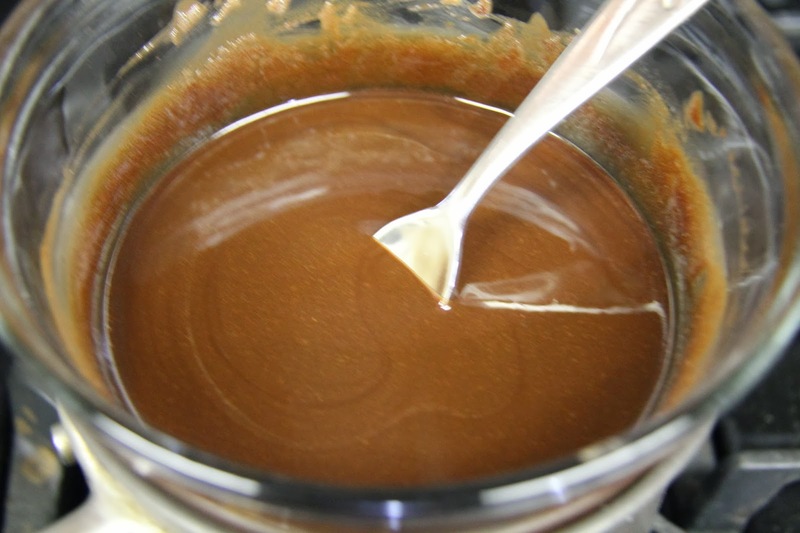 5.Stir in the melted chocolate mixture until incorporated. 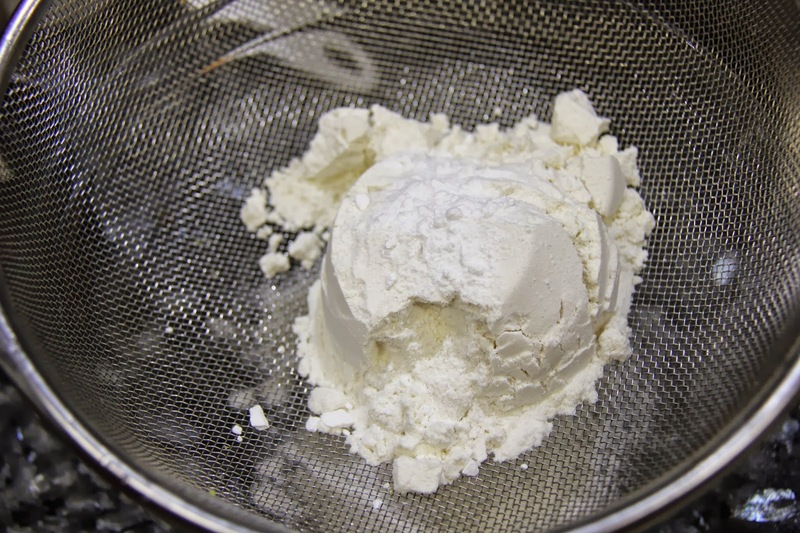 6.Sift in the flour and fold. 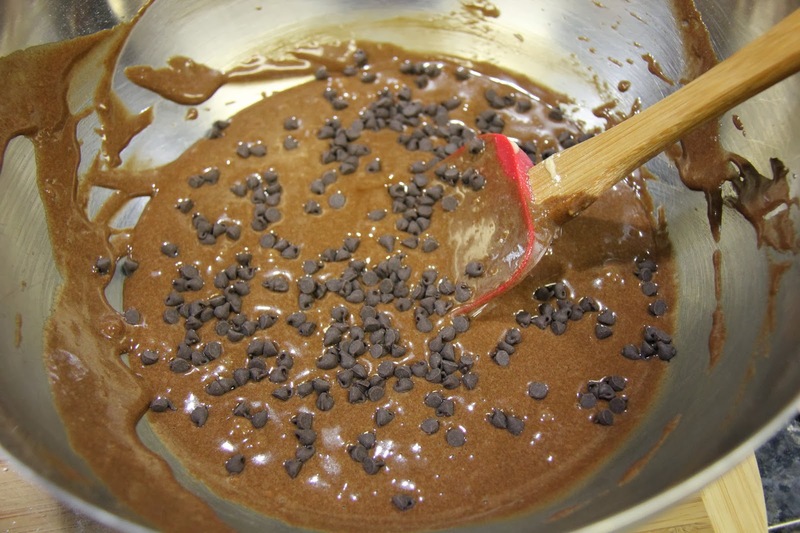 7.Add walnuts or chocolate chips if you like and fold. 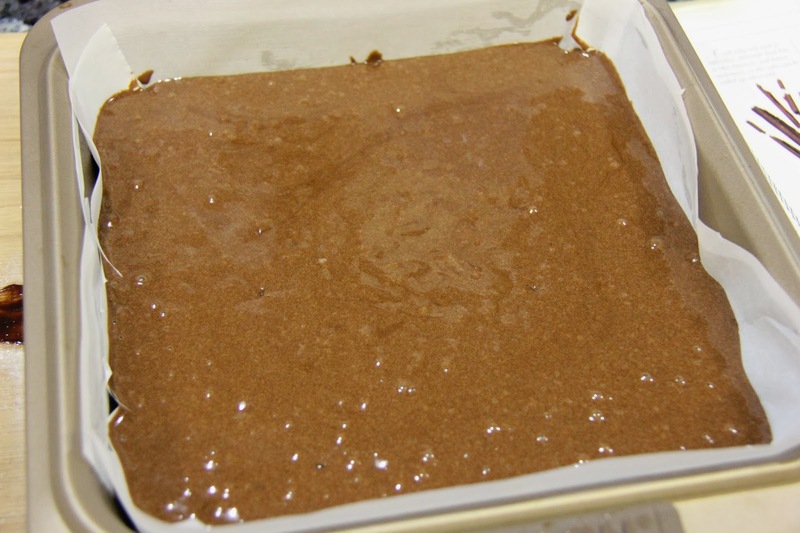 8.Transfer the mixture to the prepared pan and bake for 30-35 minutes. 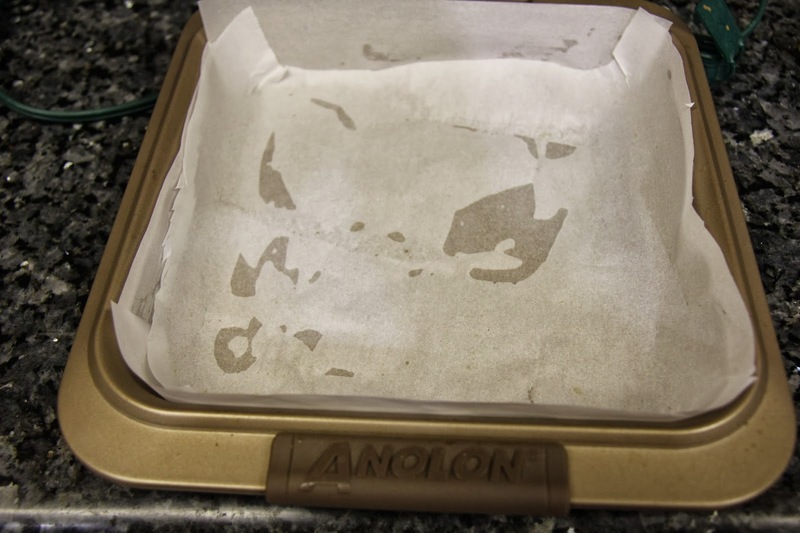 9.Let cool completely, peel off the parchment paper and cut into squares. 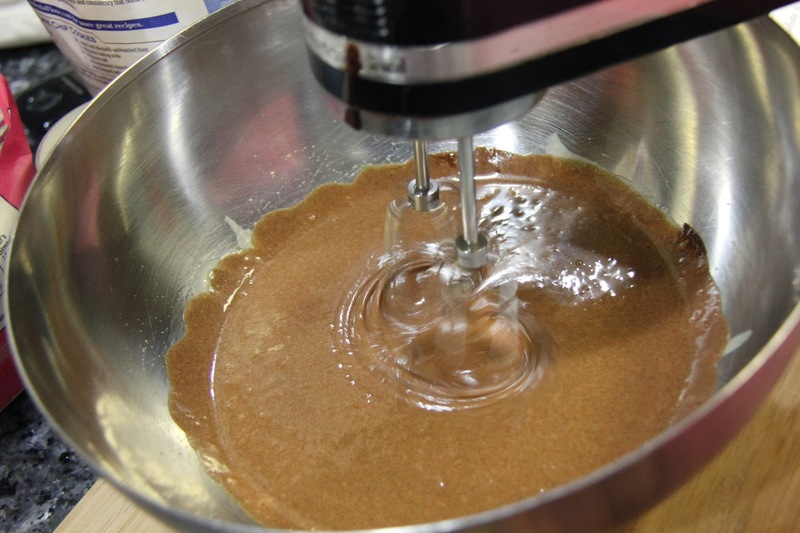 Serve warm brownie with vanilla ice cream and chocolate or caramel sauce. 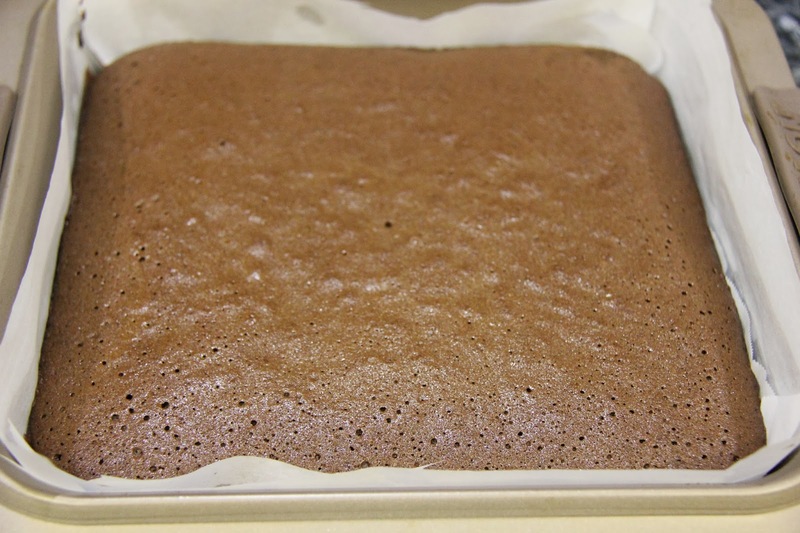 This recipe is for a fudgy brownie,for a cakey brownie just substitute the sugar with brown sugar and butter with oil and add 1/2 teaspoon of baking powder.You can also do half of each for reaching the perfect texture you will like. These can also be serves with some powdered sugar sprinkled on top or with milk or coffee.